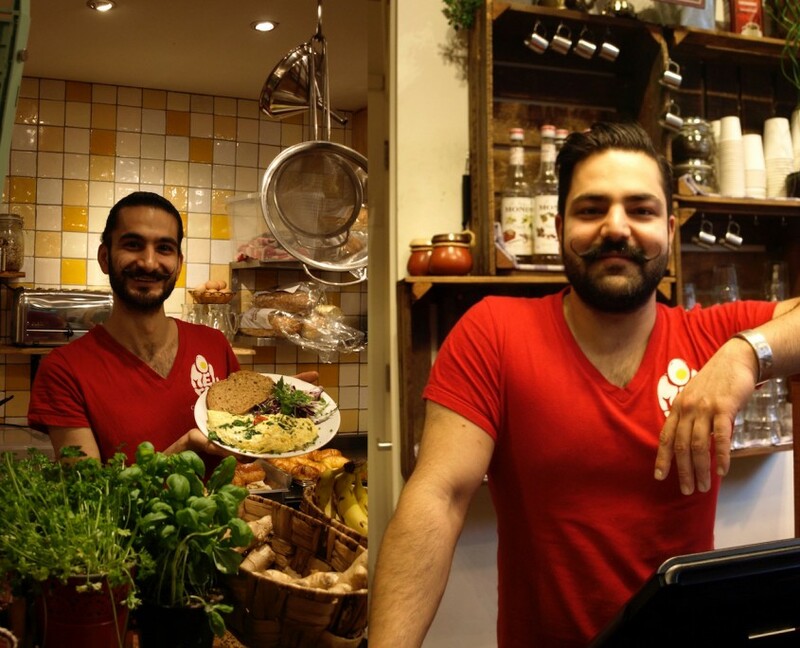 Faraz and Nima Ghorbani, two brothers originally from Iran, came to call the Netherlands their home in 1994. When the brothers were six and ten, they fled with their parents and entered the Netherlands as political refugees. The family was placed in a special program and lived in big, crowded buildings, known as camps, with other immigrants from around the world. 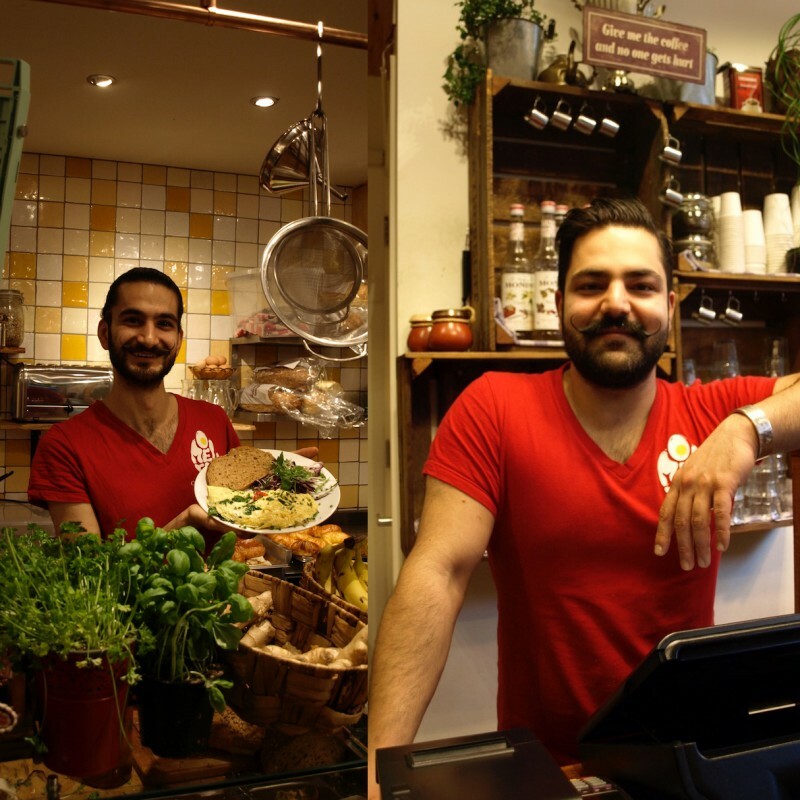 After more than 20 years in the Netherlands, Faraz and Nima are now the proud owners of Omelegg, the first omeletterie in the Netherlands. The brothers became interested in cooking as little boys, constantly experimenting and making new creations. This long-time love affair with food and a desire to lead a healthy, nutritious lifestyle, combined with a deep-rooted entrepreneurial spirit to someday work for themselves, inadvertently launched them into the restaurant business.